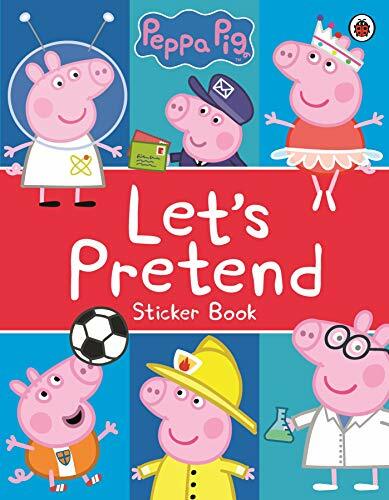 Amazon Offers : Peppa Pig: Let's Pretend! 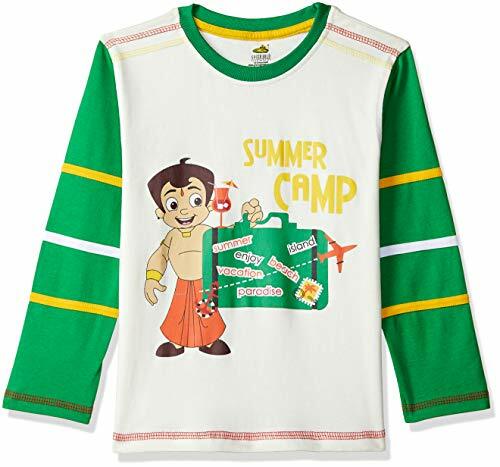 : Sticker Book at best price of Rs. 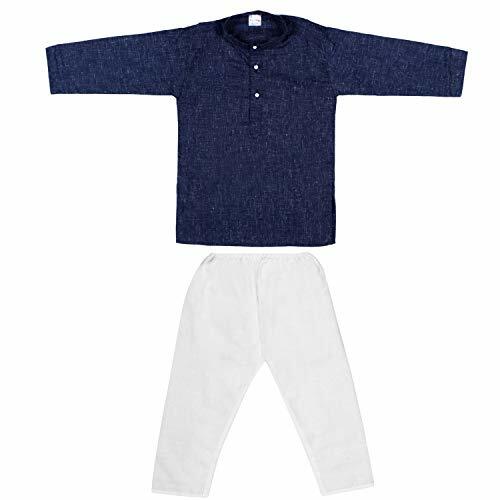 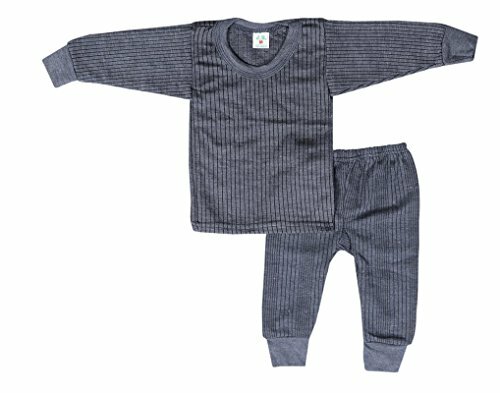 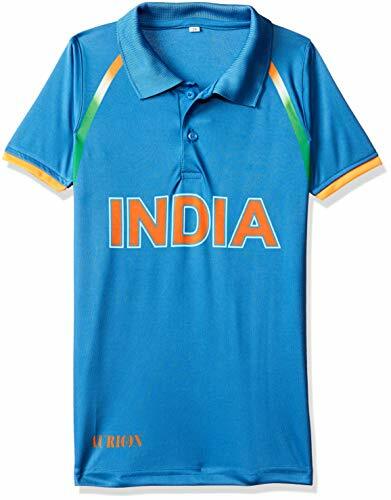 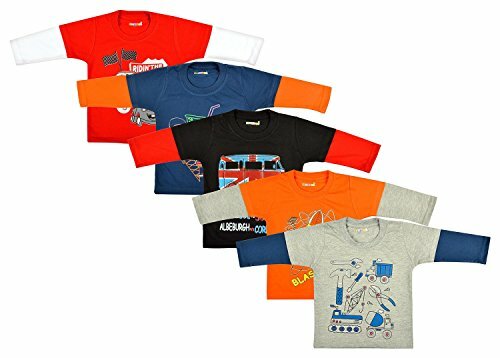 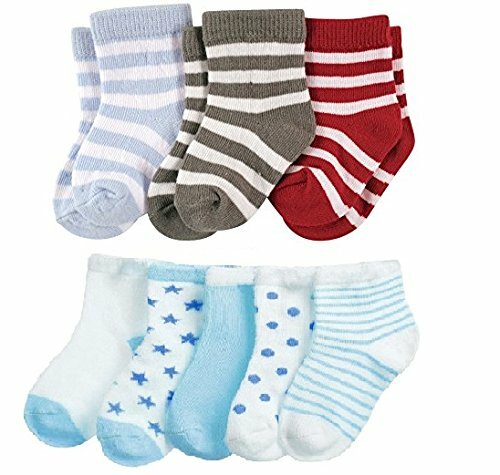 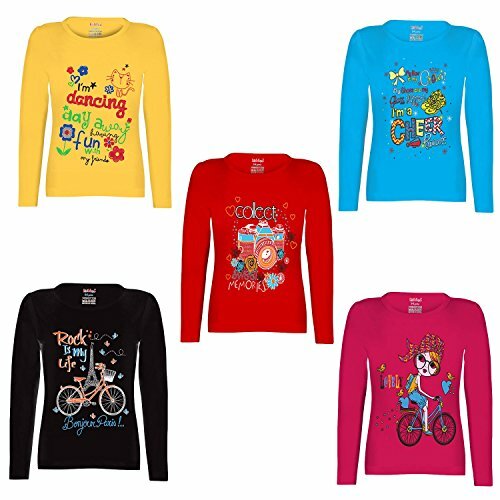 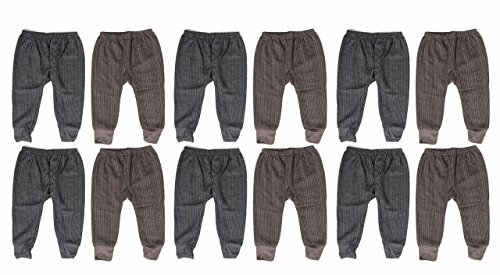 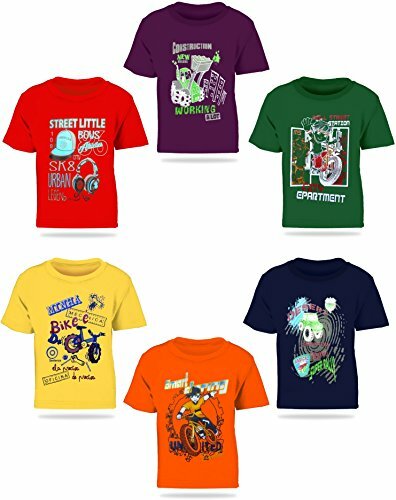 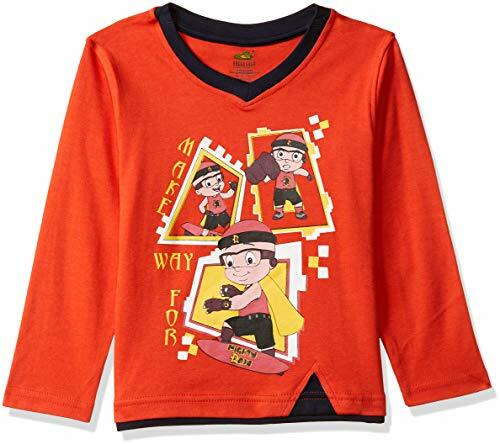 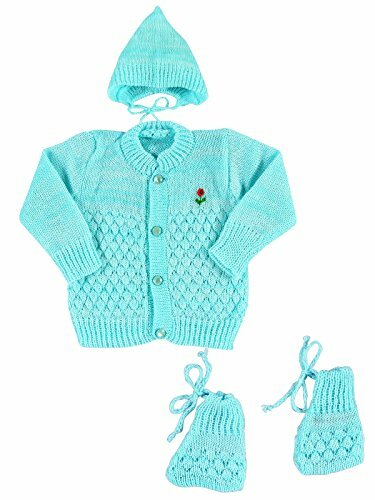 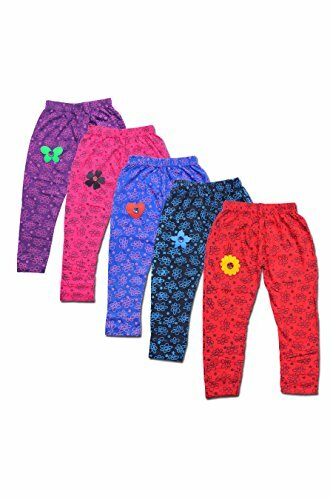 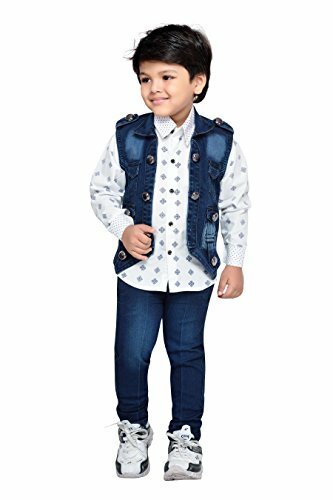 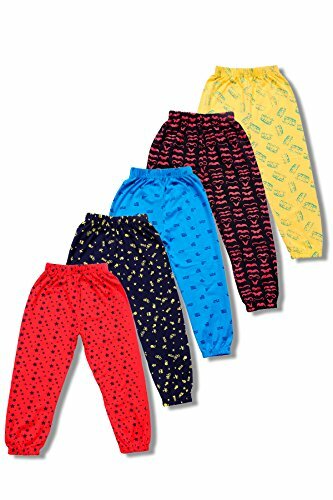 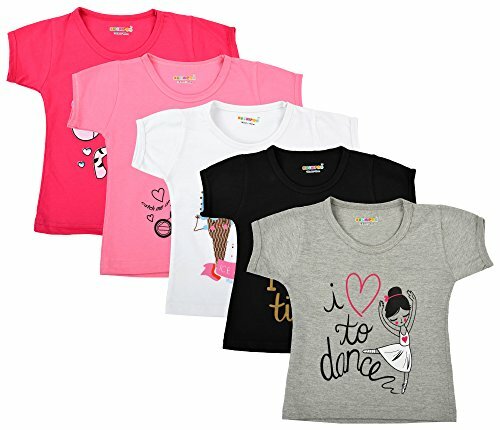 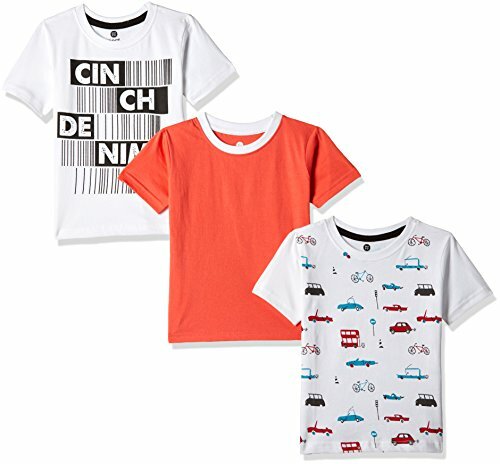 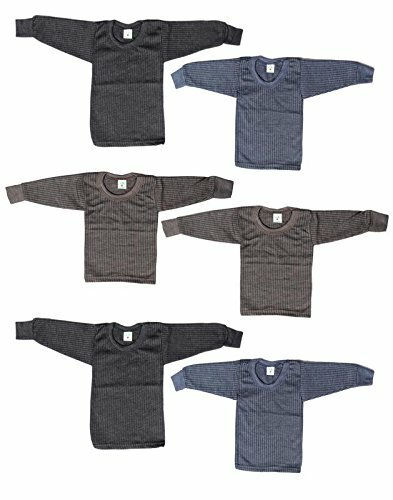 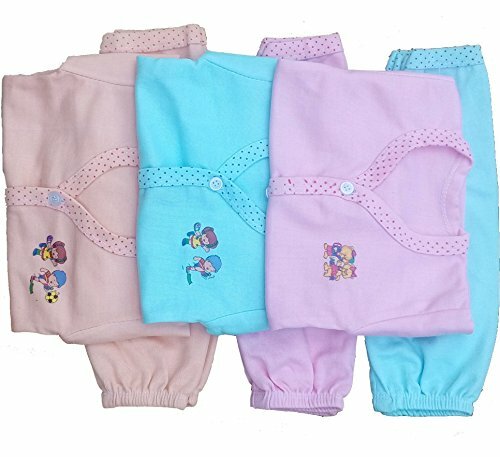 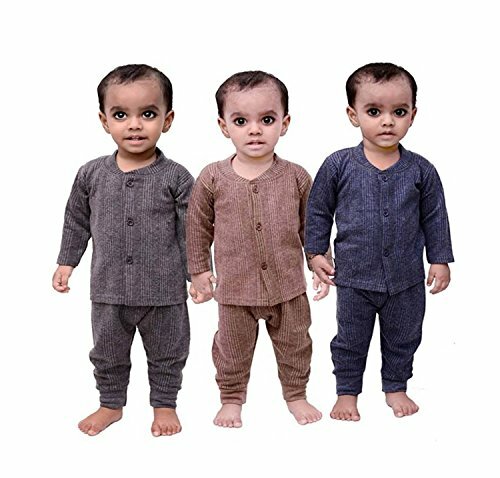 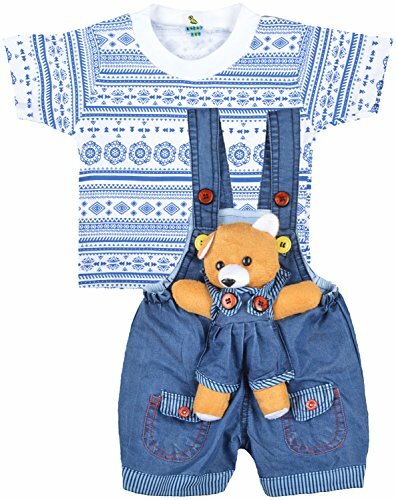 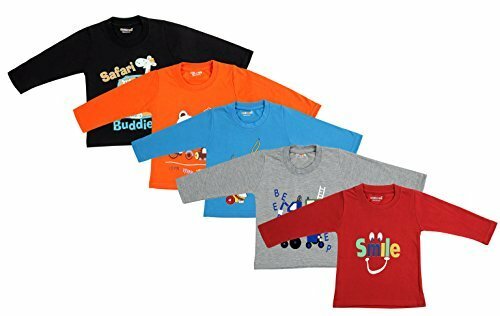 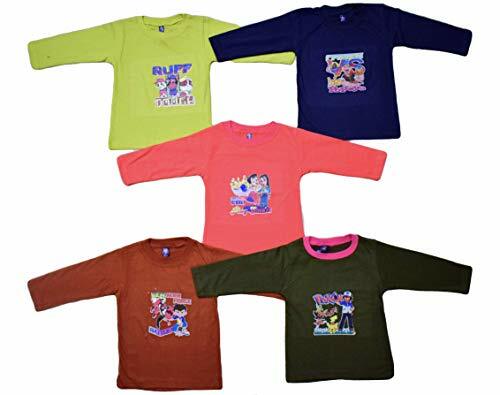 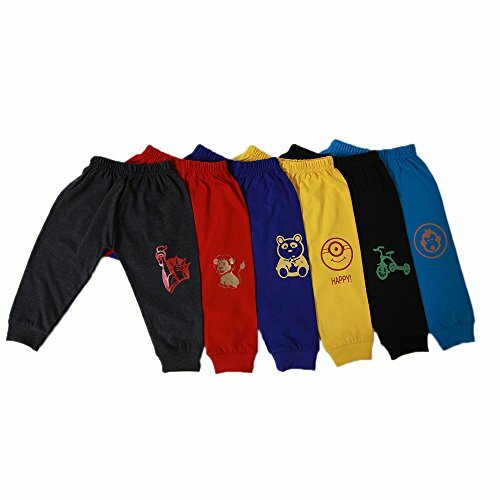 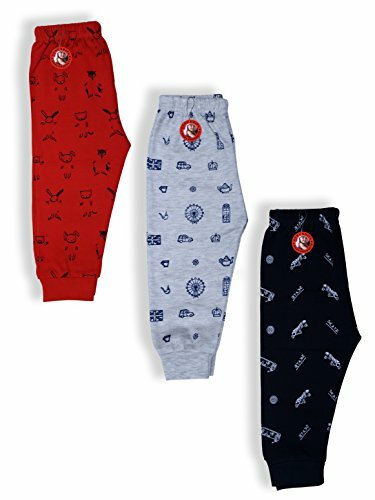 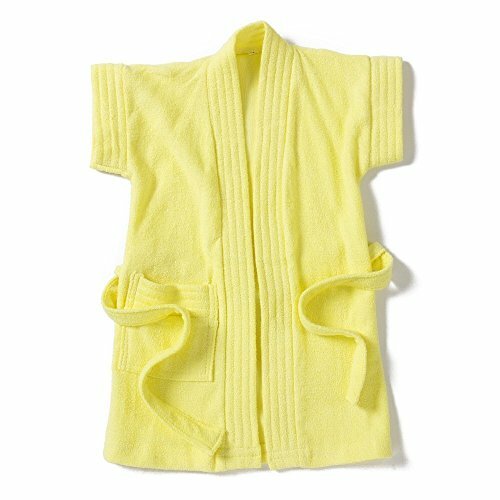 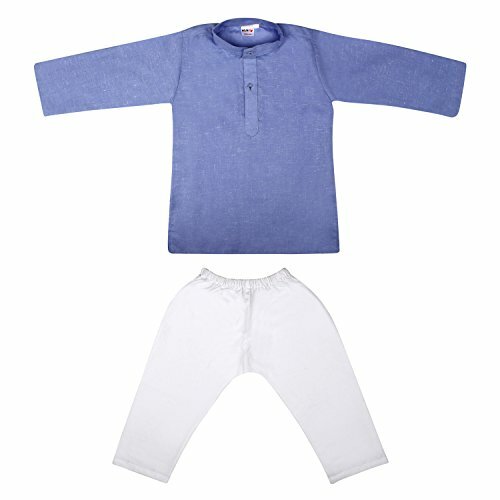 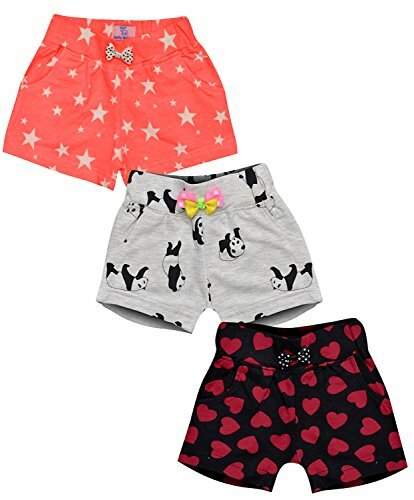 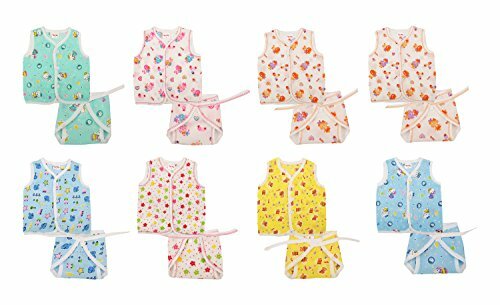 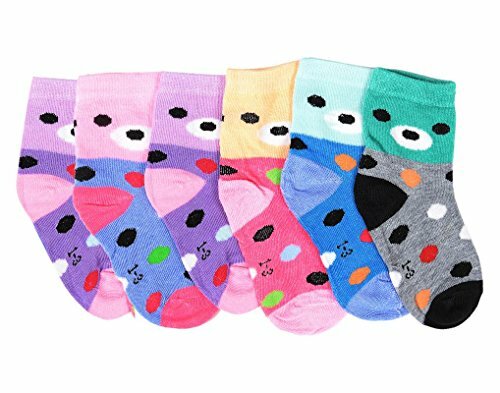 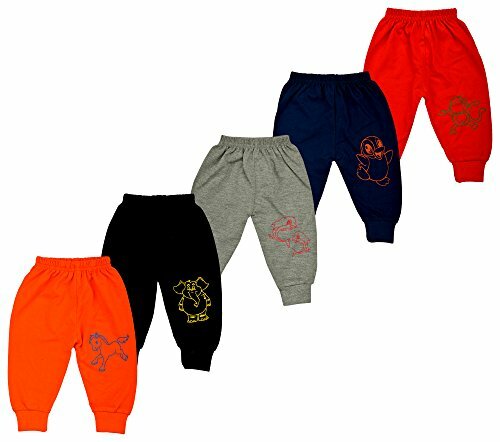 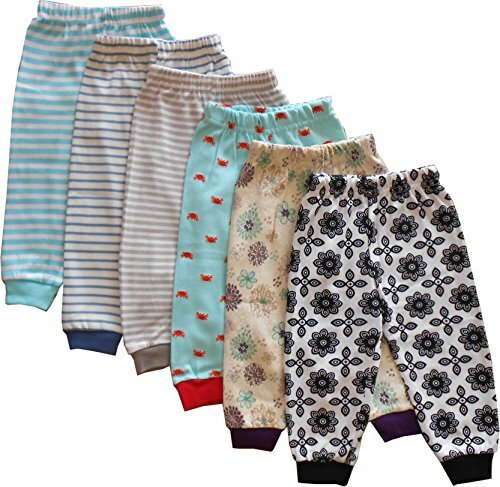 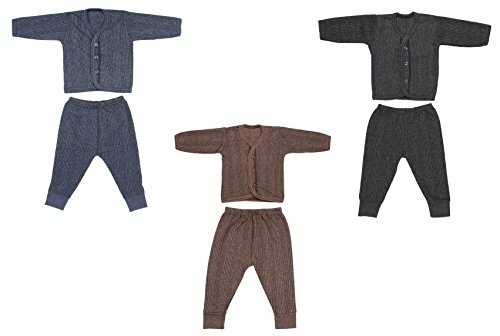 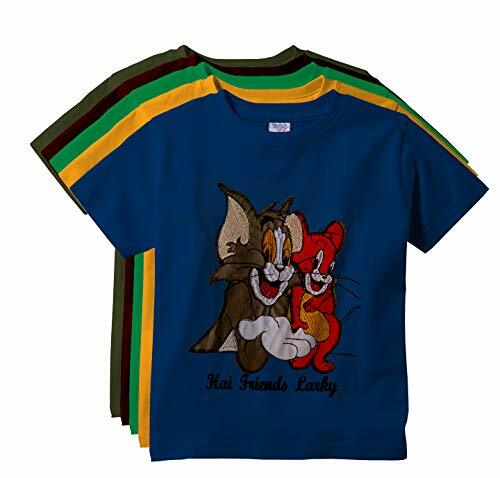 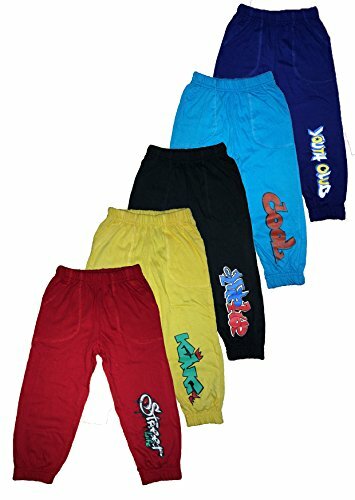 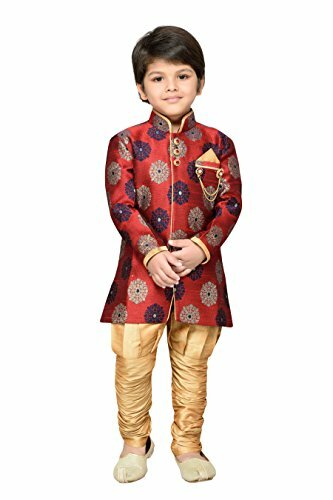 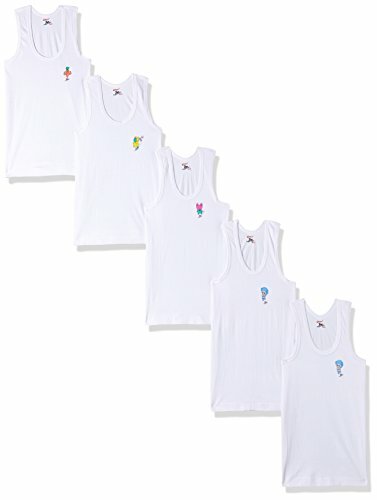 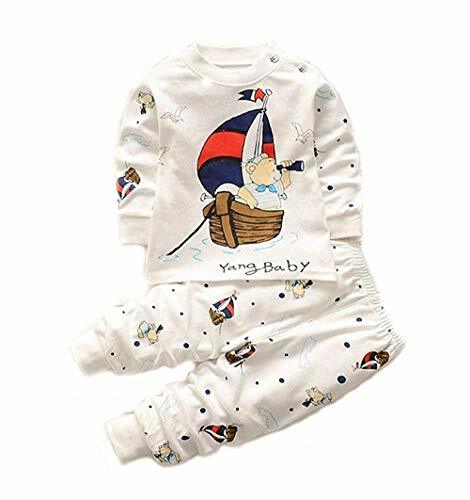 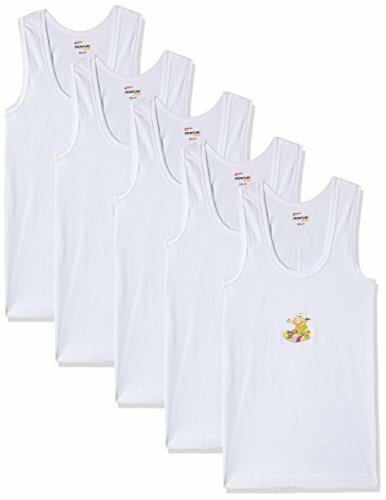 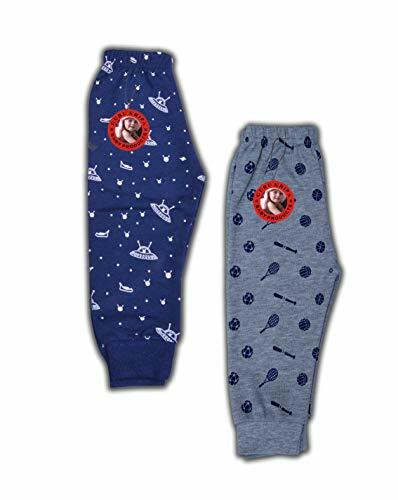 194, here you are saving 56 in price with 22% off at Kid's Clothing for Amazon Store.